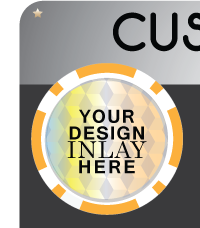 Customize your Poker Chips. 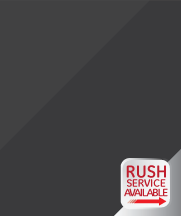 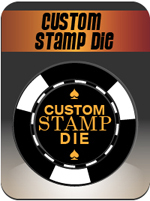 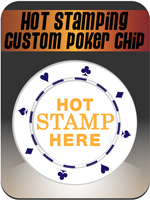 Hot Stamp, Custom Labels or Custom inlay, Ceramic Chips, and Direct Print Poker Chips. 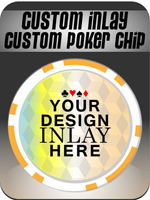 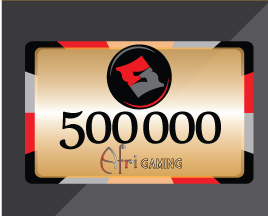 Personalize your poker games with custom poker chips. 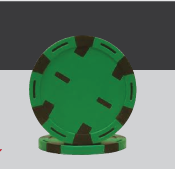 Only the highest quality of clay and ceramic poker chips are used. 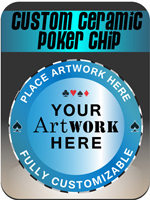 Host a poker party with your own set of unique poker chips. 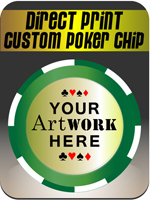 Custom poker chips can be used for brand advertisement and promotions, too. 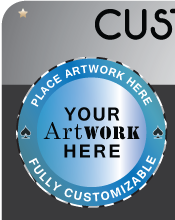 Place your business logo on poker chips and let it serve as your unique business card! 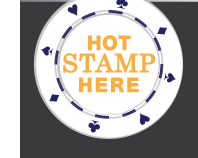 PLACE HOT STAMP ORDER NOW! 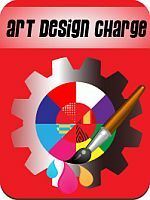 This Charge is any Art Design required by the customer. 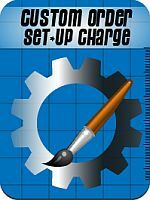 This charge MUST be included with all Custom Orders.